Offering you a complete choice of products which include gripper tape, denim jeans gripper tape and pvc trim. Gripper Tape is a rough tape for sticking to a surface to provide a greater grip. We are one of the leading and Prominent manufacturers of Gripper tape. Offered gripper tapes are elegant in finishing and remain sustained for longer time. 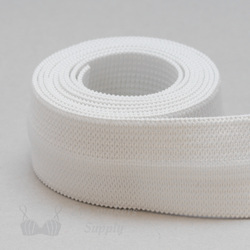 Moreover to this, offered gripper tapes are stretchable and available in the market in various Sizes. 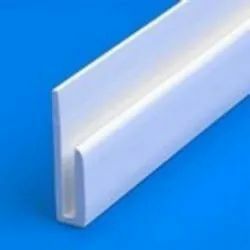 We are one of the leading manufacturer, trader & exporter of PVC Trim in Mumbai, India.The offered trims are available in diversified sizes and specifications as per the demands of our clients. Our provided trims are manufactured by our experienced professionals using optimum quality polyvinyl chloride and modern technology. 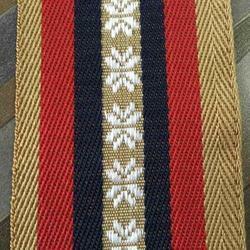 Moreover, these trims are tested against different parameters so as to ensure their quality. Looking for Gripper Tape ?